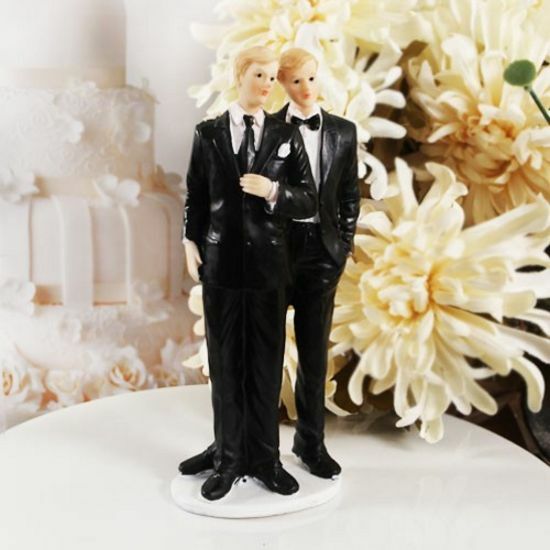 Begin life's greatest journey in style with Ruby Blanc's "Love and Devotion" 8 1/2" Gay Cake Topper/Figurine. 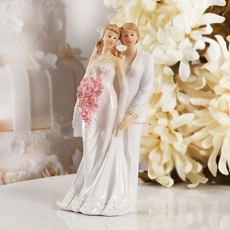 As a cake topper, this piece beautifully complements the everlasting memory of the cake ceremony. 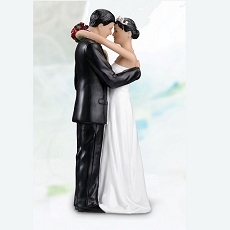 As a favor, this piece adds flair to any table decor. 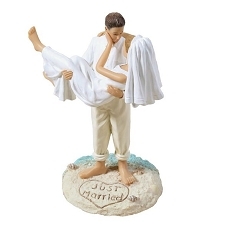 Share the love with your adoring guests!